Learn how to solve math problems, check homework assignments and study for upcoming exams and ACTs/SATs with the world’s most used math learning resource. Over 100+ million downloads, and billions of problems solved every month! 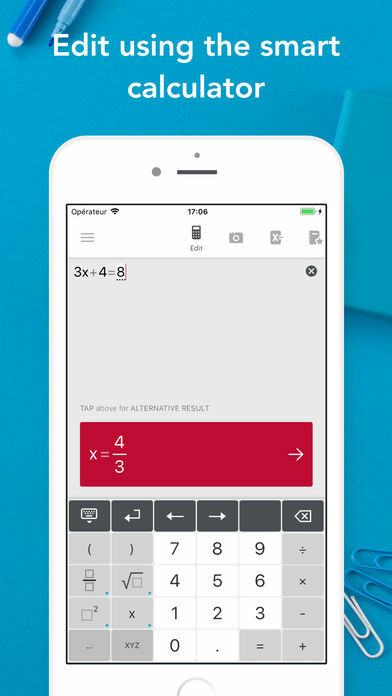 Photomath is FREE and works without wi-fi. 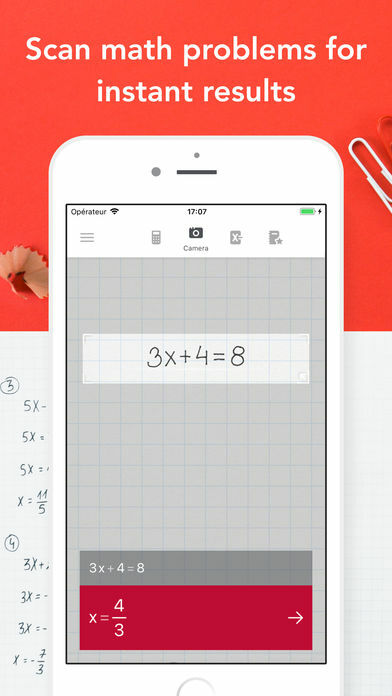 Instantly scan printed text AND handwritten math problems using your device’s camera or type and edit equations with our scientific calculator. 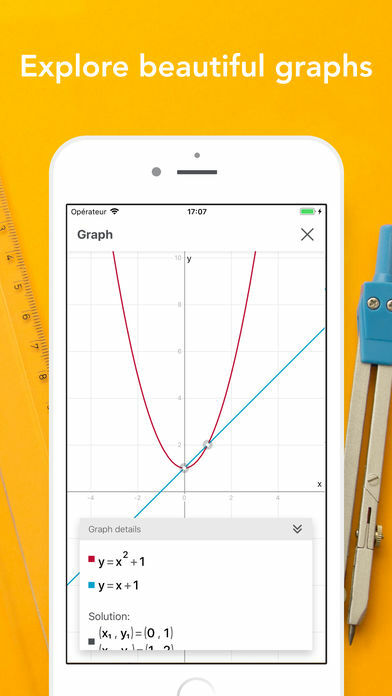 Photomath breaks down every math problem into simple, easy-to-understand steps so you can really understand core concepts and can answer things confidently. Our in-house team of veteran math educators also partner with teachers worldwide to ensure we’re utilizing the most effective, contemporary teacher methodologies in our math engines. Featured in Huffington Post, Forbes, TIME, CNN, EdSurge, Guiding Tech, The Verge, TechCrunch and more. Photomath is and will always be free to use, but you can boost your learning by upgrading to Photomath Plus. 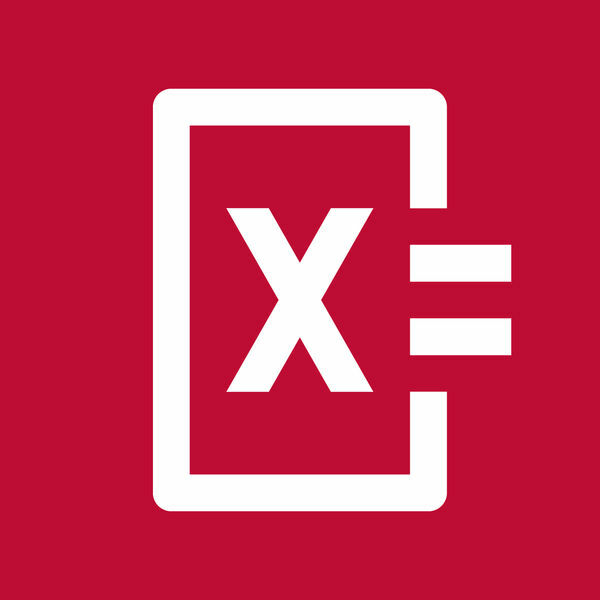 Photomath Plus provides solutions to full textbooks and problem sets with word problems! Currently restricted to the US and specific textbooks only. Payment will be charged to your Apple ID account at the confirmation of purchase. Subscription automatically renews unless it is canceled at least 24 hours before the end of the current period. Your account will be charged for renewal within 24 hours prior to the end of the current period. You can manage and cancel your subscriptions by going to your account settings on the App Store after purchase. Offers and pricing subject to change without notice.